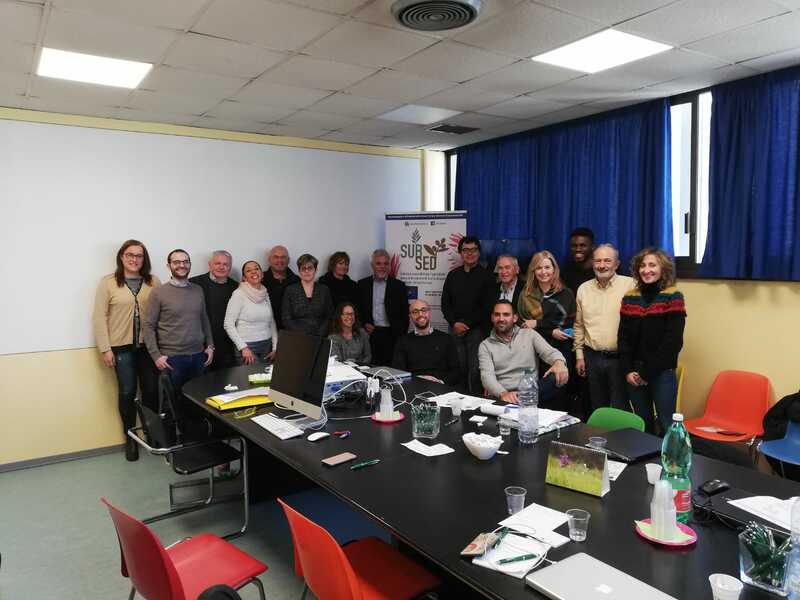 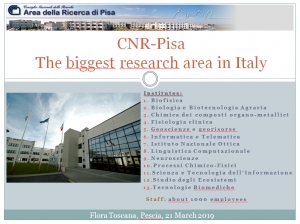 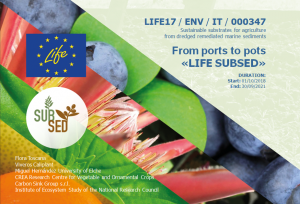 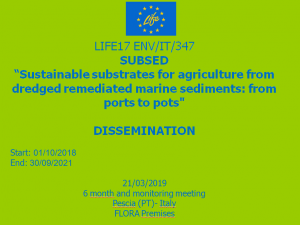 Yesterday the first LIFE Subsed project monitoring meeting was held at the Flora Toscana coordinator’s premises. The project team and the Dr. Carlo Ponzio project monitor participated at the event. Following are the presentations and some photos of the day.